It has been a month since the Belo Baby launch and we have been religiously using the Belo Baby Hair and Body Wash and Face and Body Lotion ever since! It's really been hot the last few weeks and the kids have been taking more baths than usual. All I can say is Belo Baby works wonders on our skin! The Belo Baby line is available at leading groceries in Metro Manila! The first time we tried the body wash and face and body lotion was on our trip to Narra Hill. Our trip was just a few days after the launch so I excitedly pack them in our overnighter bag. Belo Baby up in the mountains! I hope they'll come out with travel-sizes! Y is always excited for bath time. Since I am helper-less, I've been training Y to be more independent and one of the things I am training her is to learn to take a bath on her own. Start them young, right? My kids were used to using baby shampoo that bubbles so when Y tried the Belo Baby Hair and Body Wash, she was surprised why it wasn't bubbly. I explained to her that Belo Baby's has natural ingredients (like special leaves and flowers, heehee). She likes the scent, she said she smells like a baby! Haha! I really like the mild scent too! I like how the bar soap is shaped like a bean! I usually don't put lotion on my kids during summer because they don't like the sticky feeling but apparently, heat can cause dry skin din pala! 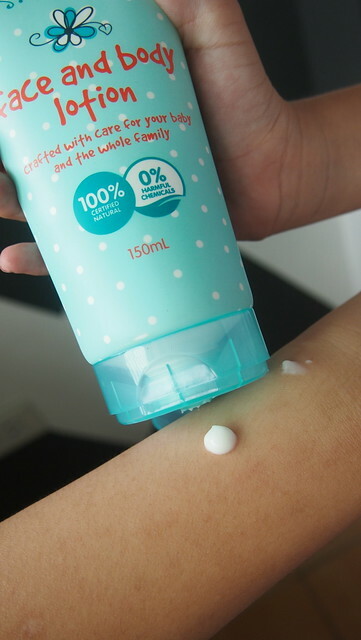 With Belo Baby's Face and Body Lotion, it's very light on the skin and not sticky at all plus it's smells so good. It's safe to put it on your kid's face too! Y sees me putting cream on my face and she likes to imitate me by putting lotion on her face. I used to buy a separate lotion for her face, now I don't have to! I also tried using the body wash and lotion on me too. I have skin eczema and it's really hard to find a mild soap that doesn't irritate my skin and won't cause any itch after bath. I am happy to say that with constant use of the body wash together with the body lotion, I haven't had any skin eczema flare-ups yet. I'm really glad I have found alternatives, no need to buy lotion or body wash abroad! Hooray for homegrown brands! And because my family loves Belo Baby, I'm sharing the LOVE with you too so you can try out all the goodness Belo Baby offers! I'm giving away Belo Baby gifts packs to three (3) lucky readers! All of you have to do is to answer "Why are you excited to try Belo Baby products?" 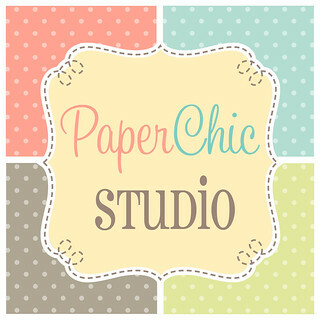 and fill out the Rafflecopter widget below! Contest will run until May 31 only! Winners must pick-up their prize at Belo Baby's office. Belo Baby on Instagram is also running a contest! 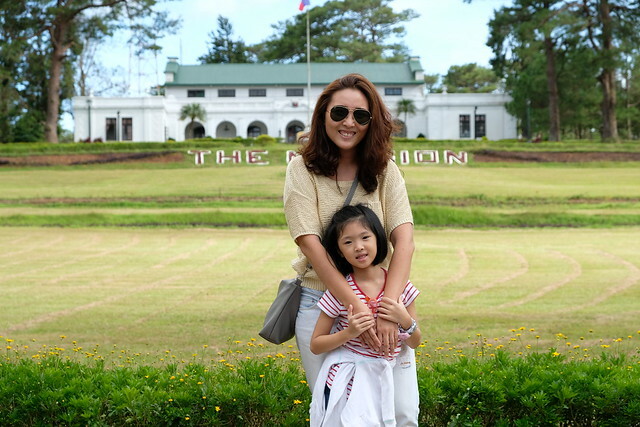 You'll get a chance to win a photo shoot with your kid! Just post a creative photo of your babies. Photo must feature a Belo Baby product! Use the hashtag #belobaby and tag @belobabylove. There will also be three winners for this contest so join na for more chances of winning! This Belo Baby Instagram Contest will run until June 3! Have you seen the latest Belo Baby TVC with Scarlet Snow Belo? She's super adorable noh? Check out the behind the scenes of the Belo Baby TVC! I'm excited to use Belo Baby because their products are all natural and zero chemicals. That's just what my son's sensitive skin needs. 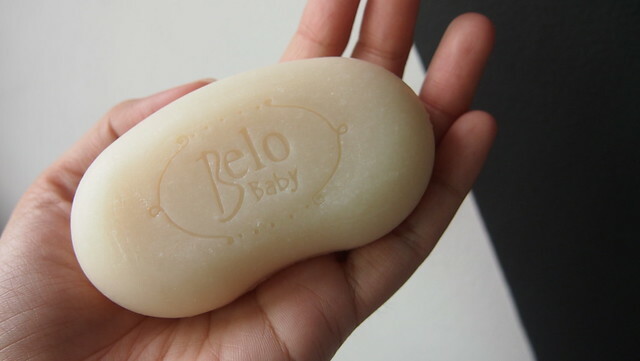 I am excited to try Belo Baby because I like natural soaps and have never tried a lotion that is natural and mild. If these products agree with my skin, I'd recommend it to my family and friends. I am excited to try Belo Baby products because I've been hearing good reviews about it. And I heard it's all safe, it has natural ingredients and so gentle on baby's skin. It's gonna be perfect for my kids. I'm excited to try Belo Baby because its crafted with care and i Love how they’re all clinically proven to be gentle on my baby’s skin. I'm excited to use Belo Baby because their products are all natural and heard positive feedback about this products and I want to try these for my baby. I'm excited to try Belo Baby because it's perfect product for baby's delicate and sensitive skin! I'm excited to try these products because Belo is the only brand that makes my baby safe..napakasensitive ng skin ni baby,kaya belo baby lang ako pwede magtiwala. I am excited to try Belo Baby because I know that all Belo products are perfect to filipino skin and also Belo products is the one I trust. I am excited to try Belo Baby because it is crafted with care for the most delicate skin, for the most meticulous moms. I am excited to try Belo Baby because I want the best for my baby! I'm excited to try BeloBaby because it is safe and very delicate to every child's skin. I am excited to try Belo Baby because a lot have been saying it's really good for the baby's skin, it's safe gentle and natural. All of those are what my baby's need so It's going to be perfect for her. Thank you for the fabulous review.